After official confirmation of the validity of several leaks published this week, Valve has announced its intent to release its new VR HMD, called Valve Index, to the public on June 15. In addition to the device’s name and certain physical features like a manual IPD adjustment switch, which an earlier teaser revealed, other key features including a 90Hz refresh rate and the existence of an onboard expansion slot which appears suited to support modular expansions, similar in form factor to a LEAP Motion sensor. Meanwhile, the company is still targeting May 1 for a full reveal of the headset, where it will reveal further specifications, pricing, and potentially content offerings. 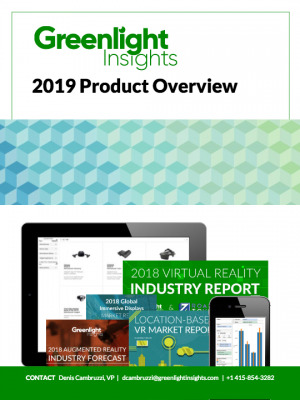 On the heels of other major HMD reveals, including the Rift S and the HP Reverb, the Index further cements 2019 as the onset of the first major hardware refresh cycle for PC-tethered virtual reality, underscoring the critical need for both consumers and business decision-makers building a VR strategy to reexamine the technology landscape and, more specifically, determine which headset will best suit their needs. PC VR has several new flasgship devices for every major platform. The greatest benefit to any market is competition, and VR hardware is no different. With the arrival of the Index, all three major VR platforms, Oculus, Windows Mixed Reality, and SteamVR, will be marketing brand new flagship offerings by the end of Q2. While Oculus has enjoyed a relatively vacant field since its announcement of the Quest at last year’s Connect developers conference, the rapid release of new hardware is certain to invite countless comparisons from potential consumers and the media, making it imperative that all three companies demonstrate unique value over their competitors. Historically, Valve’s SteamVR has driven excitement and development for VR as a medium through its free and open-source resources, empowering hardware partners such as HTC to set an industry standard for the previous generation of VR. This led to the creation of a platform characterized by creativity and modularity, which was ideally suited to early adopters and enthusiasts, if not necessarily mainstream consumers. HTC further contributed to this trend with the release of hardware like the Vive wireless adapter. Oculus, governed partly by the overarching strategy of Facebook leadership, has strongly emphasized curation and stringent standardization over its platform. The social media company has repeatedly demonstrated its belief that achieving its oft-repeated goal of one billion VR users is best tackled by ensuring that its hardware manufacturing is scalable, while keeping costs manageable. With the most associated hardware in its catalog by far, Windows Mixed Reality compounds Microsoft’s ambition to deliver a unified user experience across a wide variety of xR devices, including the Hololens line. Alongside other initiatives from the company such as the Universal Windows Platform, the company’s builds its xR products with both consumer and enterprise applications in mind, leveraging existing partnerships with enterprise solutions providers and extending hardware compatibility with SteamVR. 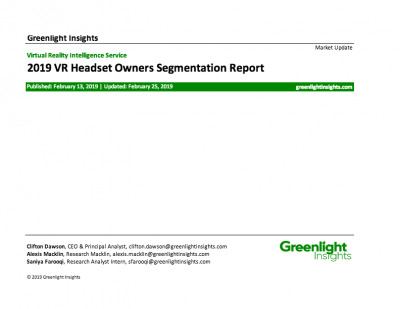 Early user reports and Oculus leadership themselves have both characterized Rift S as a relatively lateral upgrade to the original Rift, leaving many VR gamers who expected a major hardware redesign disappointed. For early adopters and enthusiasts, Index represents a compelling alternative to an idealized Rift successor. Early specifications suggest that Index will be a higher-end device than the Rift S, with a confirmed higher refresh rate over the Rift S’s 80Hz and a render resolution matching the Vive Pro, suggesting a similar panel resolution of 1440×1600 per eye to the Rift S’s 1080x1200. The inclusion of an expansion slot also opens up possibilities for additional business opportunities for first- or third-party hardware accessories enabling additional functions such as body tracking or improved passthrough AR functionality. However, within the context of its long term strategy, the Rift S appears not to compete directly with devices like Index at all. Encouragingly, the presence of all three devices represents a meaningful maturation of the market. 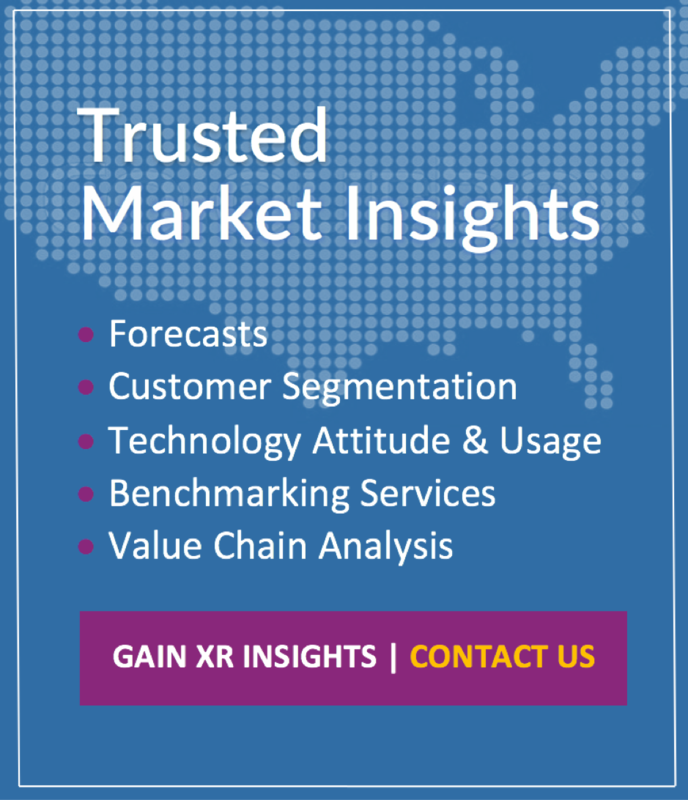 Conditions are now able to accommodate a wider variety of hardware, and allow both companies to serve different audiences with an ideal VR experience, in a continued push towards mainstreaming the technology.